For more information on the curriculum for the straight physics options, please visit the UCSB Physics Department undergraduate education page. Broida hall, where the UCSB Department of Physics is based. For more details on the structure of the Ph. D. program and application instructions, see the Physics Department graduate education page. 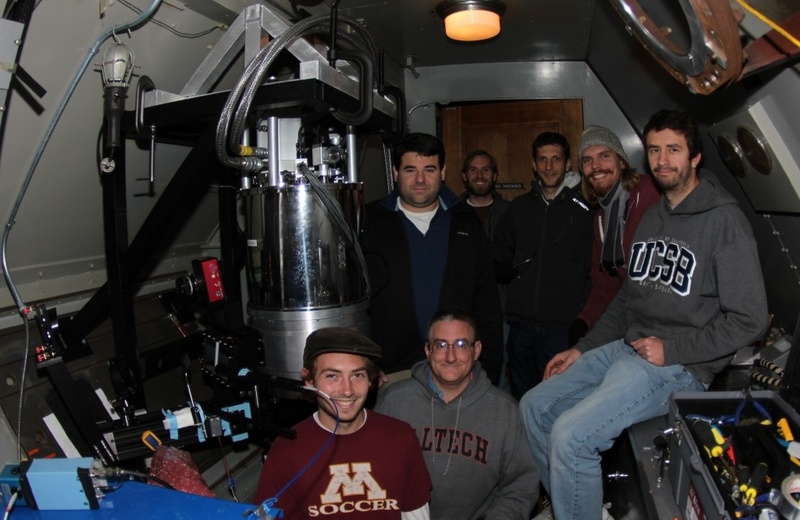 While the traditional Physics Ph.D. program gives students a broad and strong slate of courses to prepare them for research in any area of Physics, the Astrophysics emphasis is designed for student that know they want to get started immediately in Astrophysics research. A more detailed description of the Astrophysis emphasis can be found here.